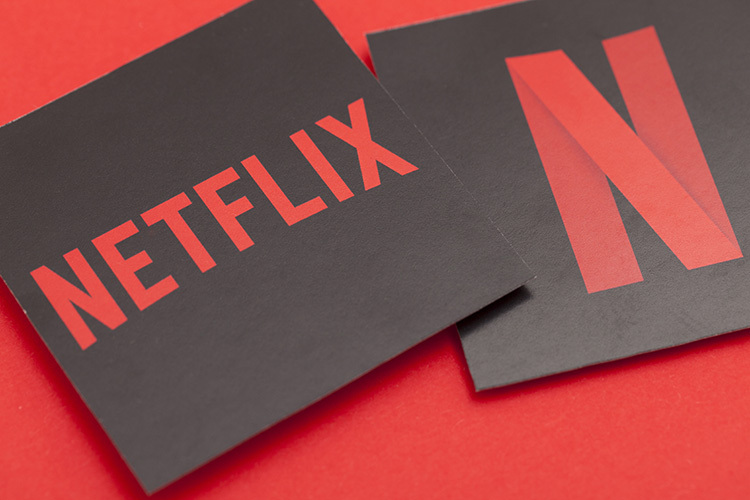 Netflix may be one of the world’s most popular streaming services, but it sure needs to rethink some of its recent efforts to engage with its legion of users. It’s easy to see how a message like that would discomfort users, especially in Turkey, where last year’s failed military coup has sent the government into surveillance overdrive. 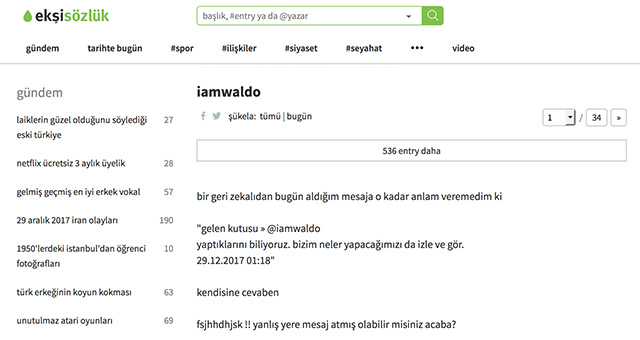 Users have been discussing the incident on Turkish website Ekşi Sözlük — a site similar to Reddit — with many considering reporting the incident to law authorities. Users are clearly distressed and unimpressed with Netflix’s latest attempt at being clever. “Whoever had the idea, it is not cool. We have authors who suffer from panic attacks and suffer from cardiac arrhythmia. No one has a right to frighten anyone, even for 10 minutes, whether they are trolls or advertisers,” wrote one user on Ekşi Sözlük. Netflix hasn’t made any statements regarding this message, but a source related to the matter mentioned to Gizmodo that the company was, in fact, behind the messages. This isn’t even the first time Netflix has come under fire for its marketing tactics. Recently, the company tweeted “To the 53 people who’ve watched A Christmas Prince every day for the past 18 days: Who hurt you?” — a tweet that led many people to say it was wrong of a company to repurpose analytics data for marketing purposes like this.